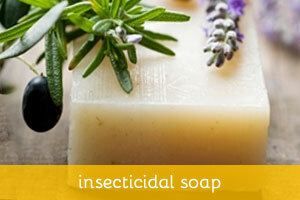 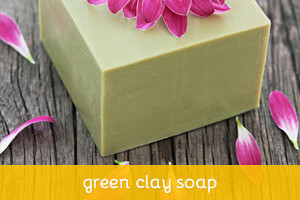 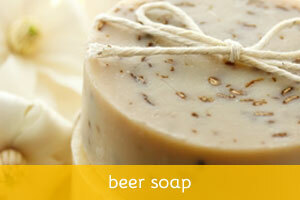 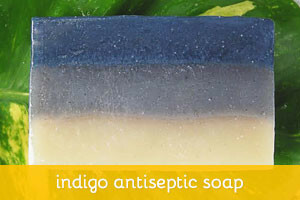 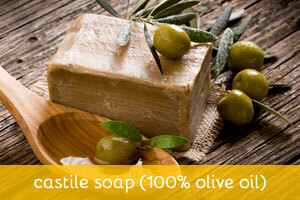 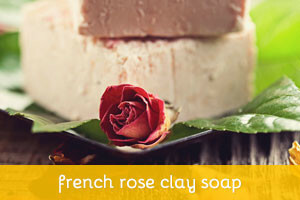 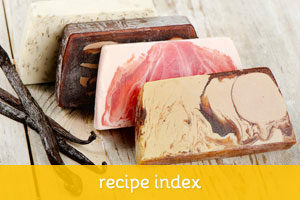 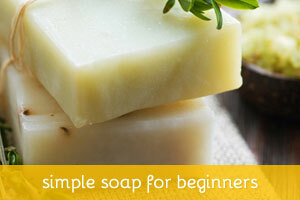 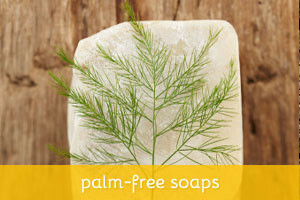 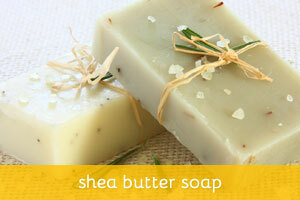 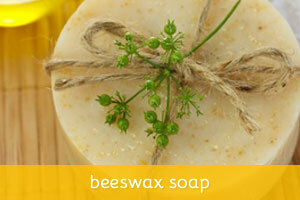 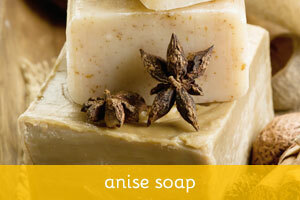 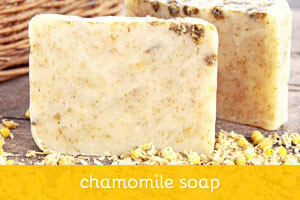 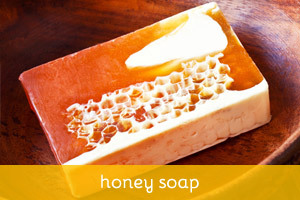 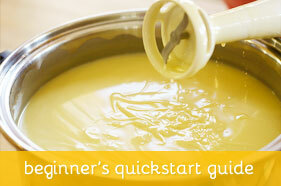 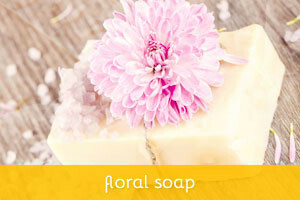 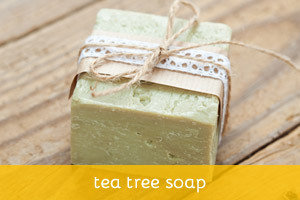 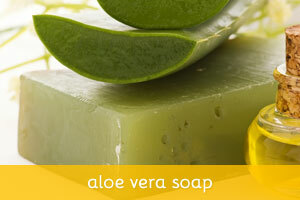 There is a lot of debate in the soap making community regarding the use of palm oil. 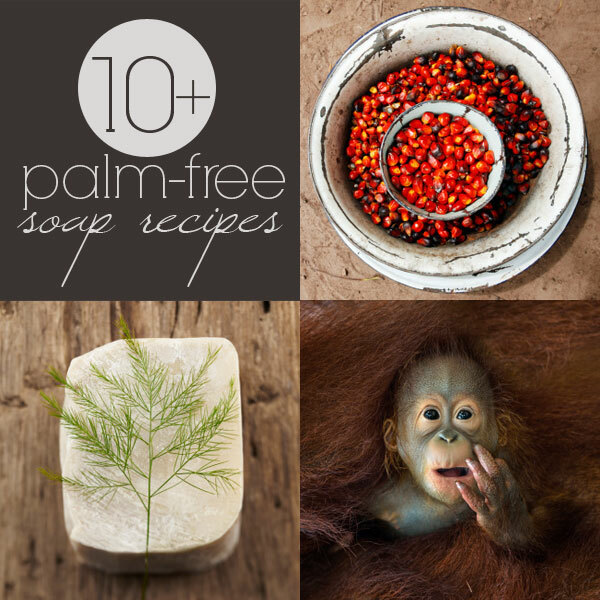 In a nutshell, increased demand for palm oil has been linked to major environmental and social issues — from deforestation, habitat degradation of endangered species such as the orangutan, as well as indigenous rights abuses in the countries where it is produced. 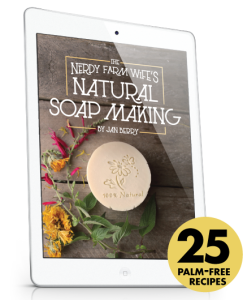 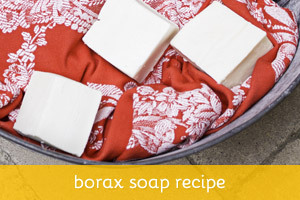 While I won’t go into further details (you can read about it all over the internet, like here and here), suffice to say that requests for palm-free soap recipes are increasingly frequent.